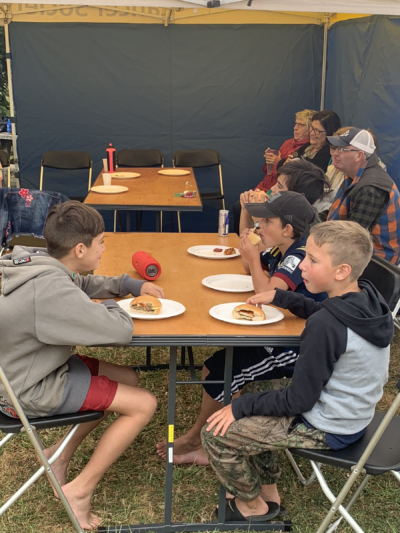 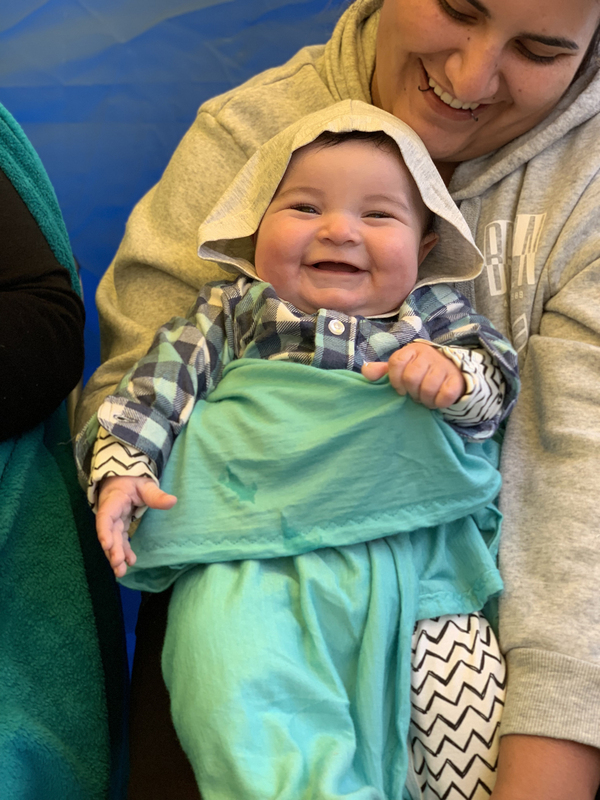 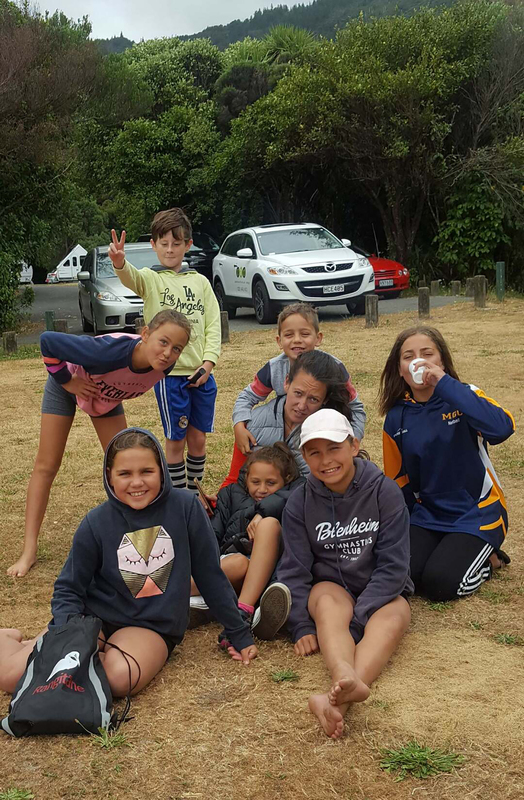 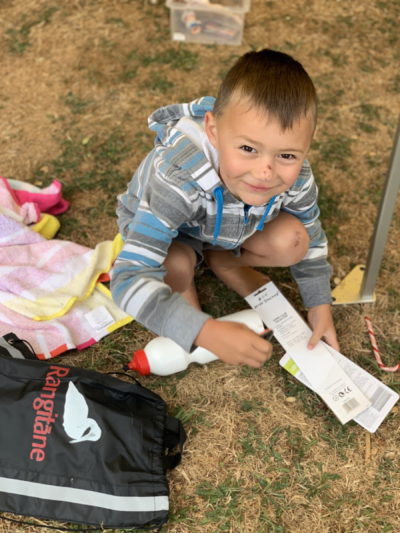 It was a day of whanaungatanga at this year’s Whānau Day at Pukatea. 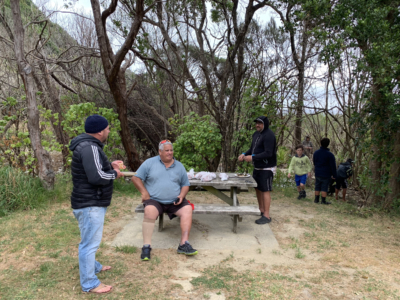 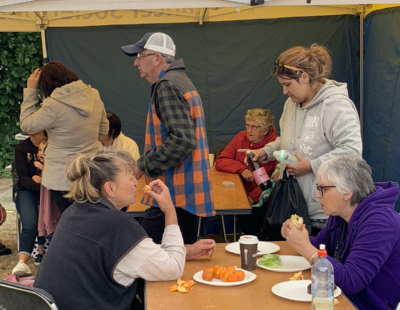 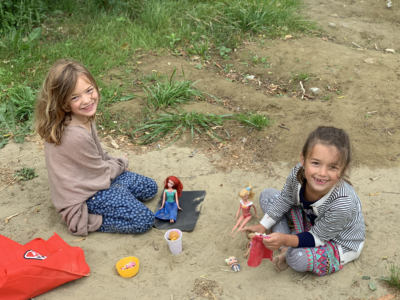 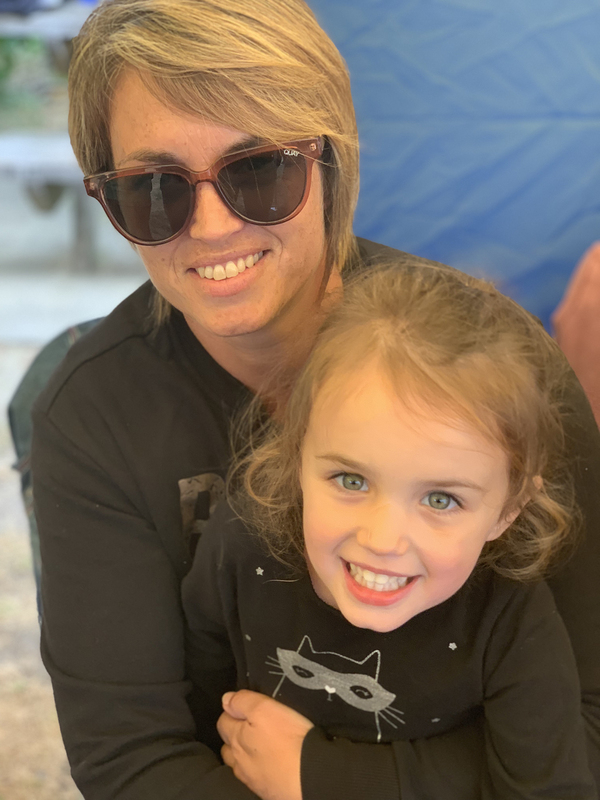 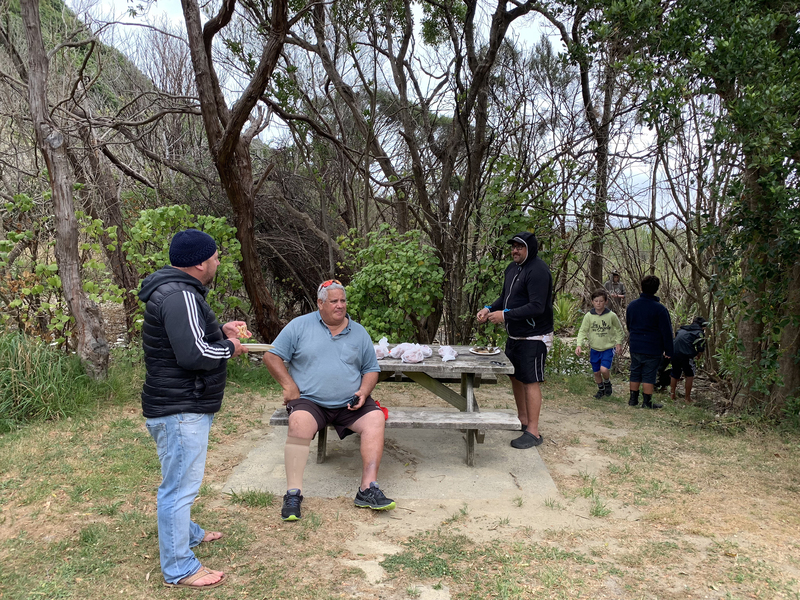 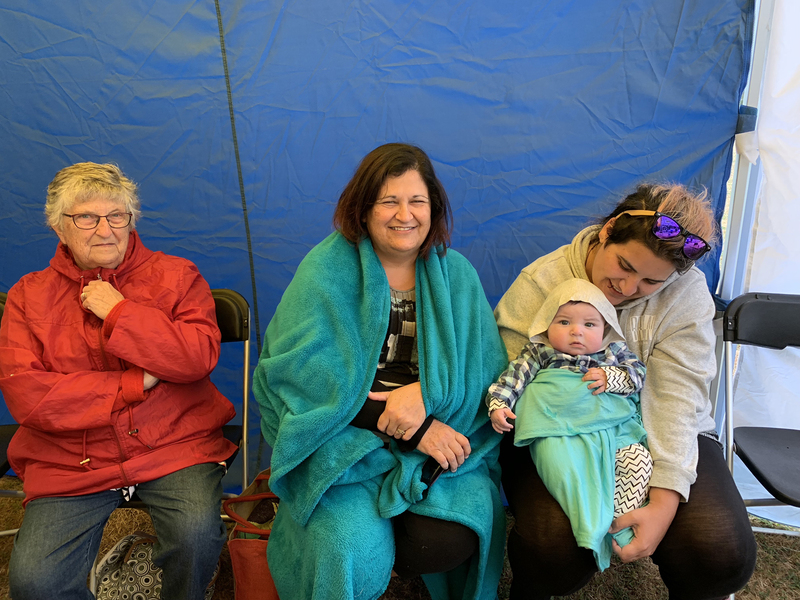 Despite the cooler weather, whānau gathered on Waitangi Day to share kai and kōrero. 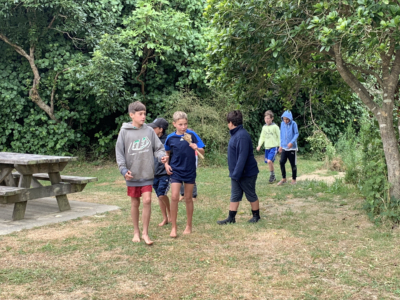 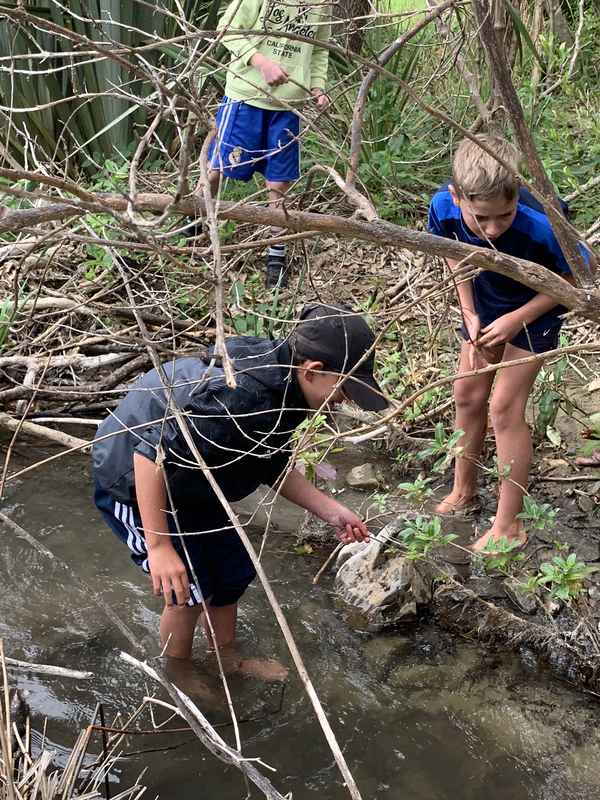 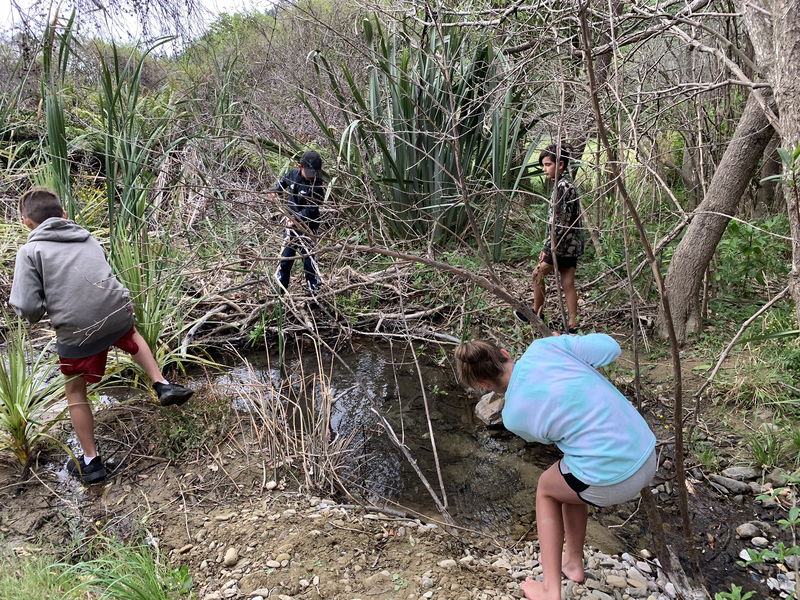 Our tamariki spent the day exploring the beach, rockpools and ngahere and trying to catch fish in the creek. 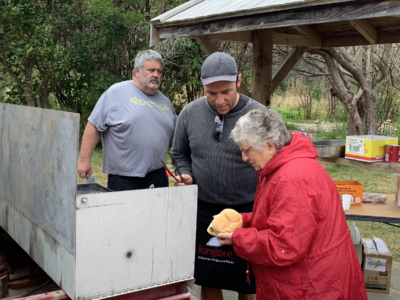 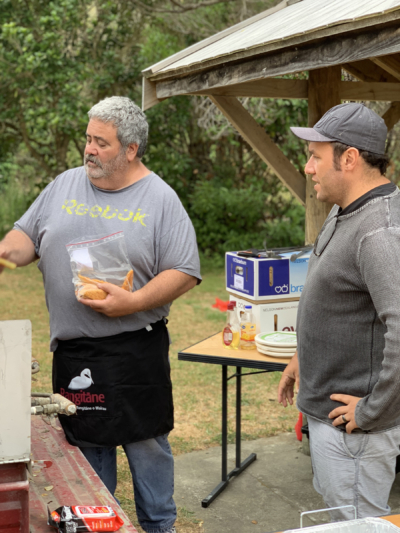 Trustees Calvin Hart and Rik Palatchie were on kai duty making sure there were plenty of patties, sausages and steamed mussels to go around. 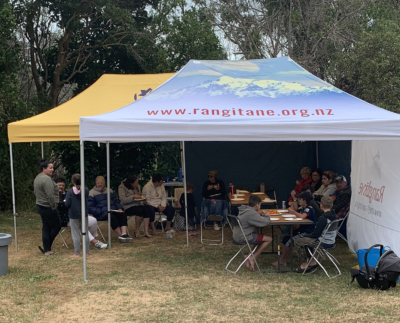 We’d like to thank everyone who came along, with a special thanks to the lifeguards and those who helped out on the day.